Twelve Greenpeace activists were detained in Slovakia on Wednesday after scaling a mine's tower to fly a banner asking for an "end to the era of coal". A Slovakian court has decided to hold a group of Greenpeace activists in pre-trial detention, as they await criminal charges for scaling a coal mine's tower to protest the use of "dirty coal". 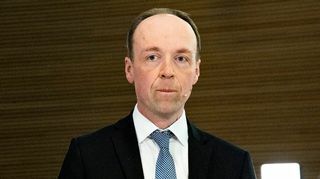 Greenpeace International's lawyers say they will appeal the decision, arguing that the activists pose no conceivable threat to merit detention until a court hearing can be arranged. 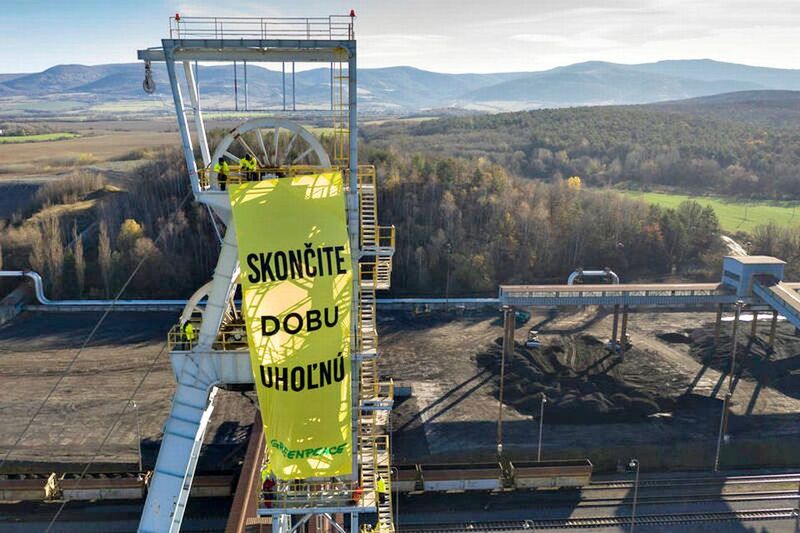 The 12 protesters – from Slovakia, the Czech Republic, Belgium and Finland – were taken into custody in Slovakia on Wednesday, after climbing a tower of the brown coal mining company HornaUpper Nitra Mines in the Slovak city of Nováky to fly a banner demanding an "end to the era of coal". The protesters were on the site for about three hours before the police arrived to apprehend them. Greenpeace Slovakia says the activists are suspected of "threatening the operations of a public interest facility", a charge that could lead to a maximum jail sentence of five years. Environmental activists also protested at a massive coal power plant in the Polish city of Belchatów this week with a similar climb to the top of a power plant chimney. The protests preceded UN climate talks (CPO24), which are set to begin in Katowice, Poland on 2 December. The protesters demand an immediate halt to the use of coal in order to mitigate global warming.